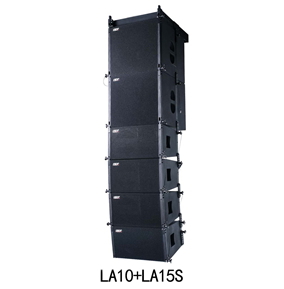 IBX Small/Medium Line Array System is a complete high performance line array system. 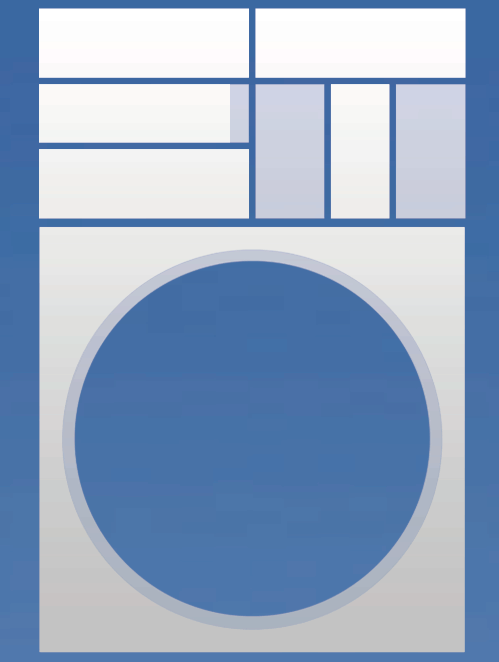 Every element is matched perfectly and very flexible. IBX Small/Medium Line Array System suit for small and medium events, has amazing energy and also can be hidden behind others with its compact size. For medium events, 2-3 sets of IBX Small/Medium Line Array System is a good choice. The system provides many possibilities. LA10 Full-range speaker equipped one 10” woofer and two 1” tweeter. Combined with our compression chamber phase plug design and mid / high waveguide, which has undergone significant development, allows the tweeters to form a coherent 10° vertical wavefront, and generated heavy Bass and bright Treble. 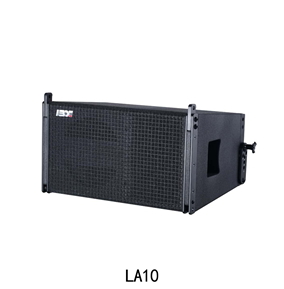 There is LA10P with build-in X-Over, a switch on rear panel allow user to easily choose passive X-Over which only need one amp channel or active X-Over. 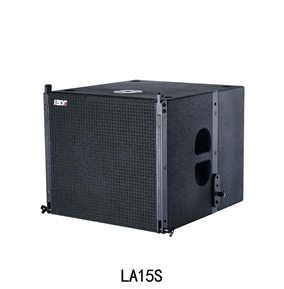 LA15S is the most compact Subwoofer in IBX Small/Medium Line Array System, only 23kg and 446mm in height, it’s the first choice for the application with limited rigging weight and height. 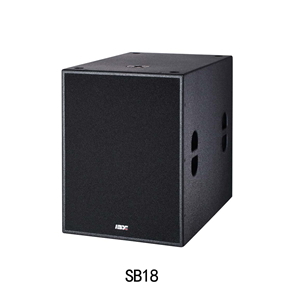 SB18 has excellent sound quality, heavy bass, strong impact and high sound pressure, all these features make SB18 to be a universal subwoofer in the systems.